The Elders of the Congregational Christian Church of Samoa (C.C.C.S.) 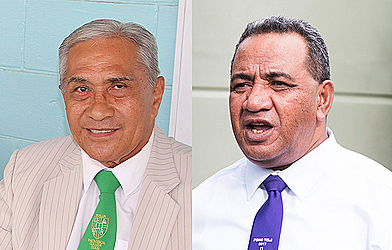 are urging Prime Minister Tuilaepa Dr. Sa’ilele Malielegaoi and his administration to reconsider the law to tax the alofa received by Church Ministers. This is the gist of a letter from the Church to Prime Minister Tuilaepa, dated 15 June 2018. 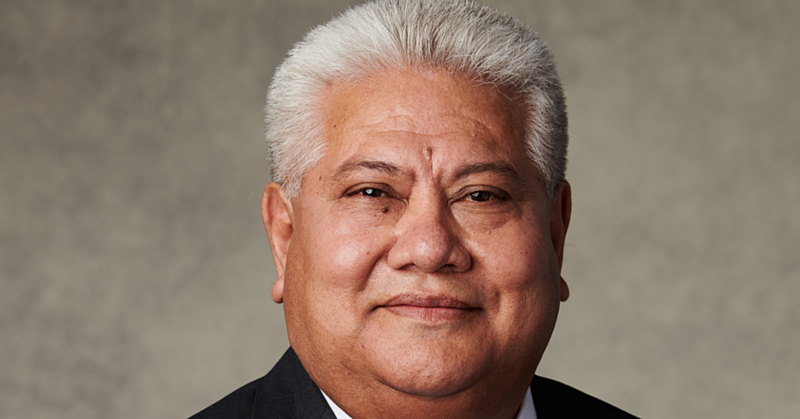 The 11-page letter, written in Samoan, highlights the church’s position on the issue. It was submitted to Tuilaepa prior to their much-anticipated meeting yesterday morning. Held at the Prime Minister’s office, Church officials were silent about the outcome of the meeting. The Church delegation was led by the Chairman, Reverend Elder Tautiaga Senara. He was accompanied by Reverend Elders and Deacons from Upolu and Savai’i. The letter to Tuilaepa followed the decision by the Church to unanimously reject the law during their Annual General conference. “Keep in mind that in the C.C.C.S., there is no such thing as one’s discretion. That is why I have pride in my church because we practice the true meaning of democracy. We are a democratic church, the decision was not decided by one person, rather the entire church." Rev. Vavatau said about 90 per cent of the church leaders reject the law. 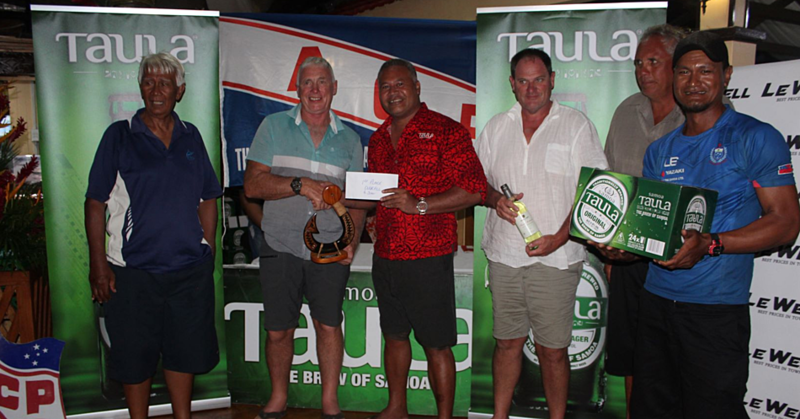 But Prime Minister Tuilaepa has repeatedly said that any Church Minister, including the C.C.C.S., who refuses to pay their taxes will face the full force of the law. 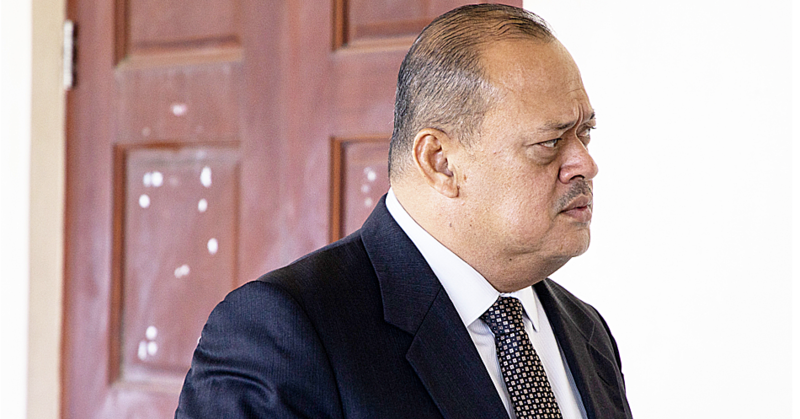 Tuilaepa has insisted that the Government will not change its mind and that there is only one supreme law making body which is Parliament.